Maybe you would like to try a new papercraft collection or have run out of your favourite craft papers? 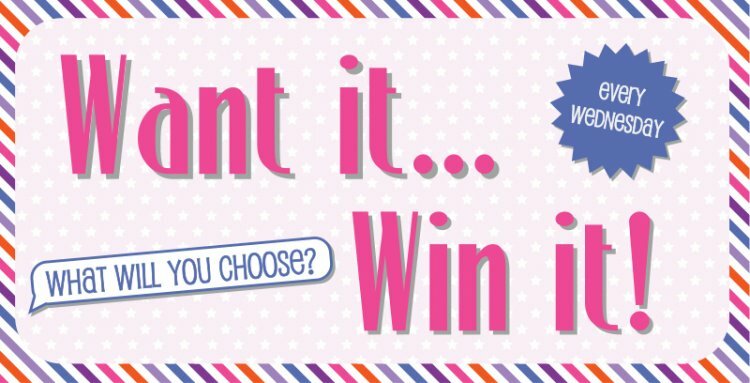 Just leave us a comment below on what product you would like to win, remember you only have one day to comment! We would love to win the First Edition 12 x 12 Travel Notes Scrapbook album, perfect for storing and sharing your holiday memories.